As we look back on all the gorgeous rooms that came past our desk in 2011 Ashley (who if you did not know is Jace Interiors fabulous new junior designer!!) and I picked 4 of our absolute favorites! If I had one wish for 2012 it would be that TradHome would release another issue. It was the first time in recent memory I felt like a magazine really spoke to my personal aesthetic! I describe this room as casual elegance. 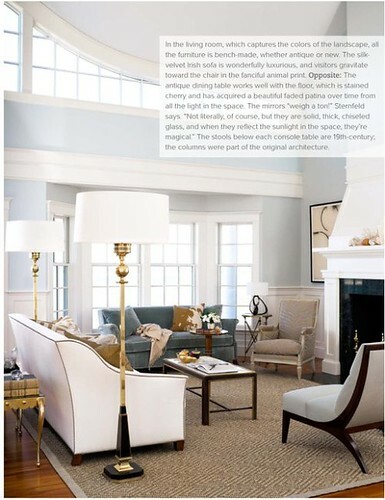 I especially like the oversized floor lamps which draw your eye up to the stunning windows! What was your favorite room of 2011? I love the third photo. 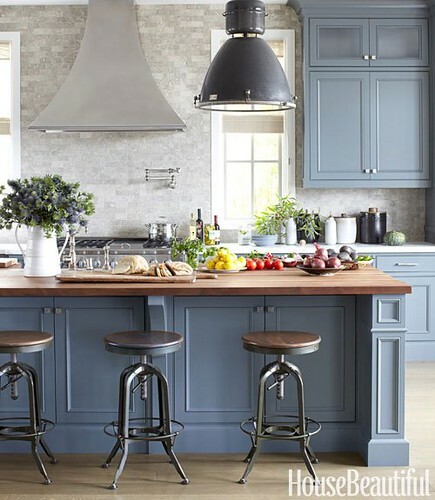 The stools, lamp and the cabinets complement each other beautifully.